Start with some good ideas, add some hard work and you could end up in San Francisco or New York City or Phoenix, competing for a national award. CoJMC teams and individuals regularly haul home trophies from advertising and journalism contests. What an incredible way to add interest to your story! The Hearst Journalism Awards Program is considered the Pulitzer Prizes of collegiate journalism. The program was founded in 1960 and provides support, encouragement and assistance to journalism education at the collegiate level. Students compete for scholarships in feature writing, news writing, TV and radio news features, photojournalism, and multimedia. The CoJMC trophy case is overflowing with Hearst Awards thanks to our dedicated and hardworking students. The CoJMC won second place in the 2017 intercollegiate competition. 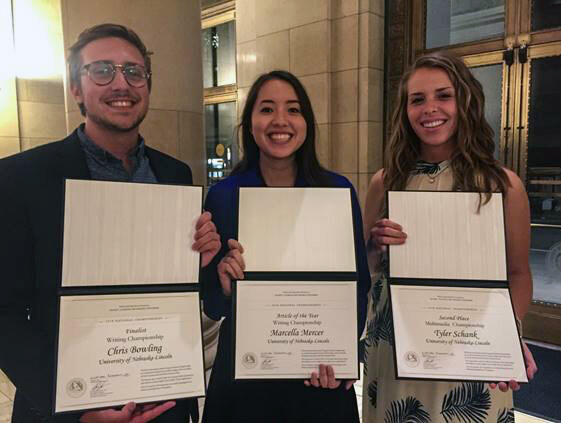 University of Nebraska–Lincoln’s National Student Advertising Competition team will select top students to work with a national client each year. Student’s will have the opportunity to gain out-of-class experiences by working on real life projects with real clients, real organizations and real companies. 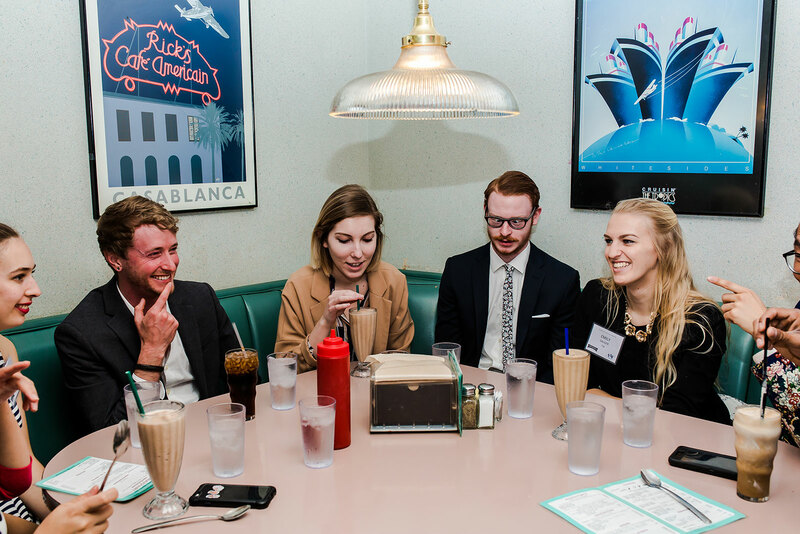 Each year, the college’s NSAC team creates a real-life campaign for that year’s client. Six out of the past nine years, the NSAC team has come home with the district trophy and placed in the top ranks at nationals. In 2012, the team won nationals. Take a look at some of the awesome plan books created by past teams and get a glimpse of how the NSAC team can help mold you into the professional you want to be! The Bateman Case Study Competition is a national competition for public relations students. The competition gives students real-world experience to build their resumes and portfolios. Students, in teams of 4 or 5, are asked to research, plan, implement, and evaluate a comprehensive public relations campaign for a client. Each year, more than 75 teams enter the competition which is administered by PRSSA. After regional judging, three finalists are chosen to present their campaigns to the client for judging at the national level. 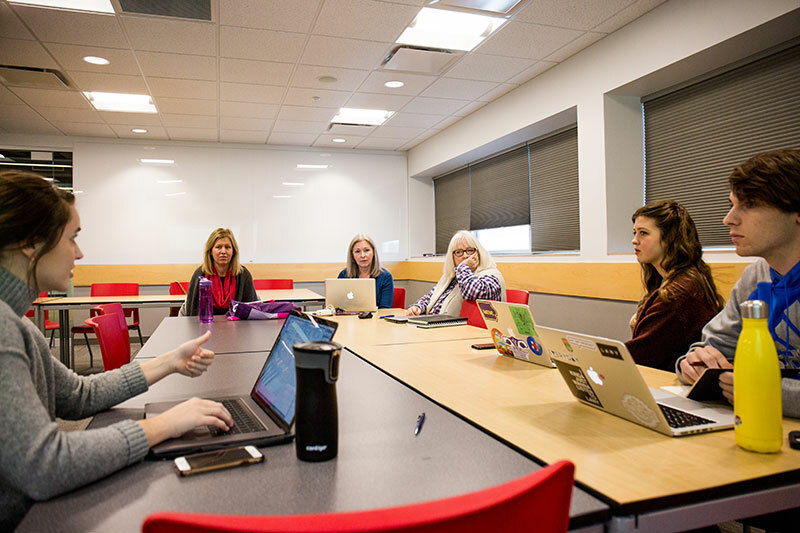 University of Nebraska–Lincoln CoJMC began participating in the Bateman competition in 2015 and has a strong record of national recognition of their teams’ efforts.